Escape to one of the most pristine locations on Eyre Peninsula, Redcliff campsite offers beautiful beachfront accommodation. 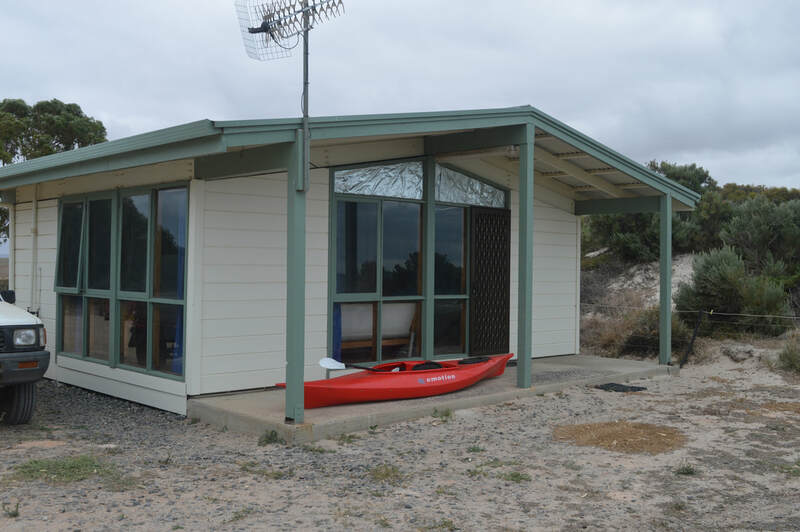 Redcliff campsite is suitable for small group camps ( up to 30 people) or for family holidays with 2 cabins, a hall and kitchen and dormitory accomodation. Powered sites and toilet and laundry facilities are also available for caravan or camping holidays. The campsite has absolute beach frontage and the beach is safe for all ages. 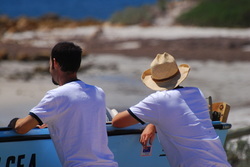 Fishing from the rocks or a boat are relaxing and profitable pass times.